homes, second stories additions, footings, detailed trim carpentry, demolition and excavation – he knew it all – and eventually had a range of skills that made him a very successful builder himself. 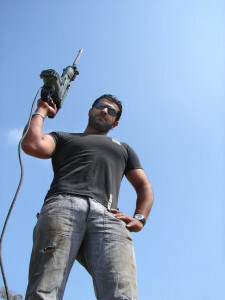 After a few more years in the family business, he started his own company – SJ constructions. Things were going extremely well for the first few years; his client base was growing, and word around town was that he was the go-to guy for quality work. Since he was the owner, Sam decided that he didn’t have to always rock up in his work boots. Why should he? He had clients to impress anyway. That’s when he formed the bad habit of working days here and there in his nice dress shoes. Not ideal, but he was a pro, right? It wasn’t often that he made mistakes, so he would be fine, he thought. Months went by and he was fine, in face, his confidence grew and he stopped thinking about using his work boots altogether. That’s when the unthinkable happened. As he was cutting through a piece of 2 x 4 framing with his trusty circular saw, the saw jammed, propelled out of the timber and hit Sam on the top of the foot. At first he felt OK (just a little shocked), but when he looked down he noticed that 4 of his toes where mangled by the saw blade. Panic set in. What happened next? Long story short; they couldn’t save his toes. Sam had trouble walking properly for 15 months, and his business came to a standstill. It was during this time that his competitors overtook him, and by the time he was back to work, it was too late. Same had to take a job with a building company and as well as this, a huge pay-cut. Hi, I’m Sam and the story I just told you happened to me early in 2007. 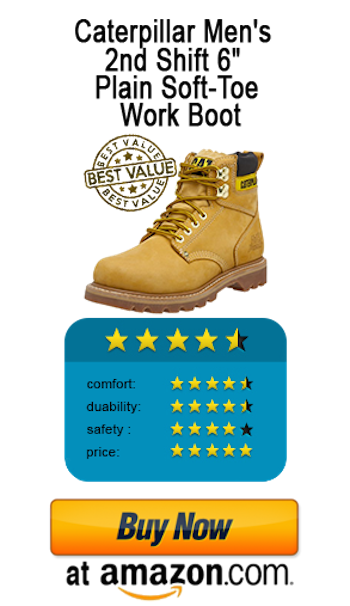 I started this website with the aim of helping Americas working class make the right decision when it comes to choosing work boots. Work boots are often to least regarded item of safety gear on a building site, and in mu opinion, they are the most vital. 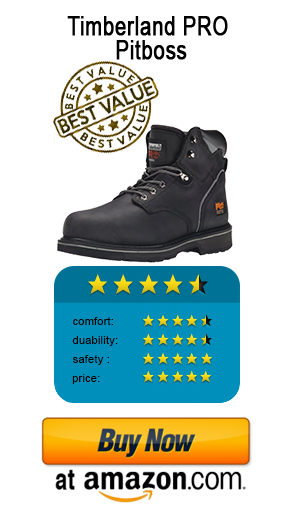 Workbootworx aims to review and discuss the good, the bad and the ugly in work boots available to you. Want us to review a pair? Get in contact here and we will see what we can do!